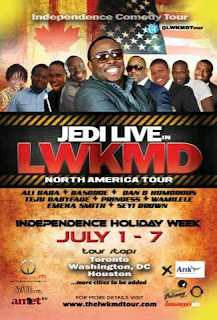 The Well Fed Comedian of Nigeria popularly known as JEDI is going Live at the 'LWKMD' North American tour; the tour will cover Atlanta, Houston, Washington DC, Toronto (Canada) and other cities in the North American region. 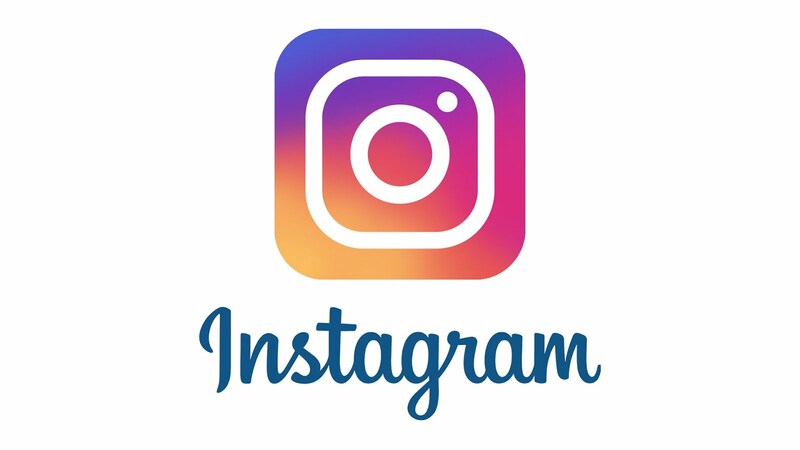 The event is scheduled to hold during the American Independence week has been tagged 'Independence Comedy Tour'. The event will be playing hosts to most of Nigeria's A-list comedians such as; Alibaba, Basorge, Teju Babyface, Princess, Wamilele, Emeka Smith, Seyi Brown and a host of others apart from JEDI himself. The LWKMD comedy show is a brainchild of Musicom Entertainment, the show made its debut sometime ago in the United States of America before coming to Nigeria; he is bringing the show back and this time starting from the North American region. The show is slated to be staged in Nigeria again this year across some cities before the end of the year. JEDI, who is also a singer has promised to give everyone who makes it for the show across the cities 'a show to always remember'; plans are in top gear to make the event a topic long after the show. The show is scheduled to hold between July 1st to July 7th and details of this can be found in the specially created website for the tour www.thelwkmdtour.com and the show is powered by Musicom Entertainment and 3Sixtee Events.